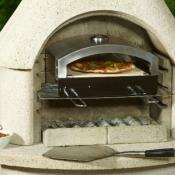 Barbecue with natural colours, made of marble granulate. 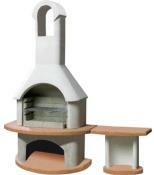 The structure is silver grey while the work top is "NERO GALAXY” with CRYSTAL polished finishing. 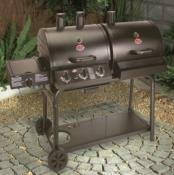 Complete with EASY FIRE steel plate for easy coals lighting. 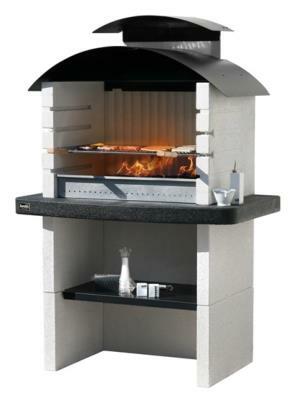 Traditional design with hood and chimney cap in black lacquered steel. Can be used with charcoal or wood.